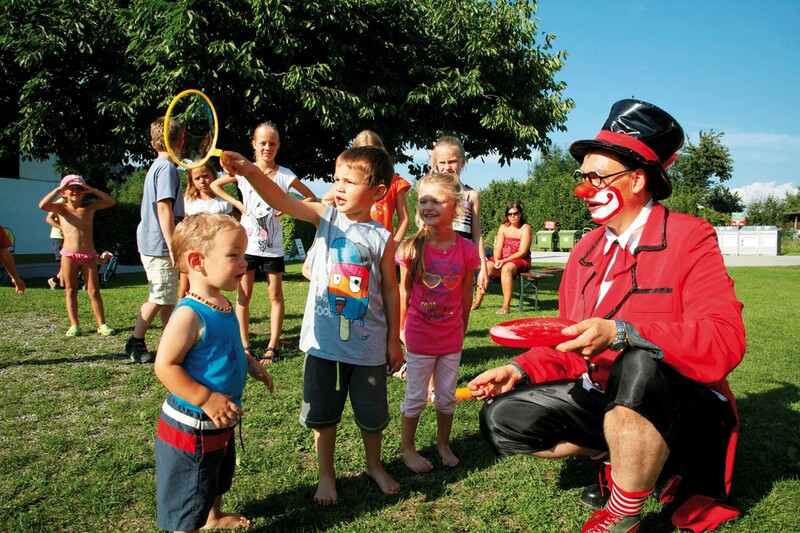 Spend with us a fantastic camping and beach holiday surrounded by beautiful nature. 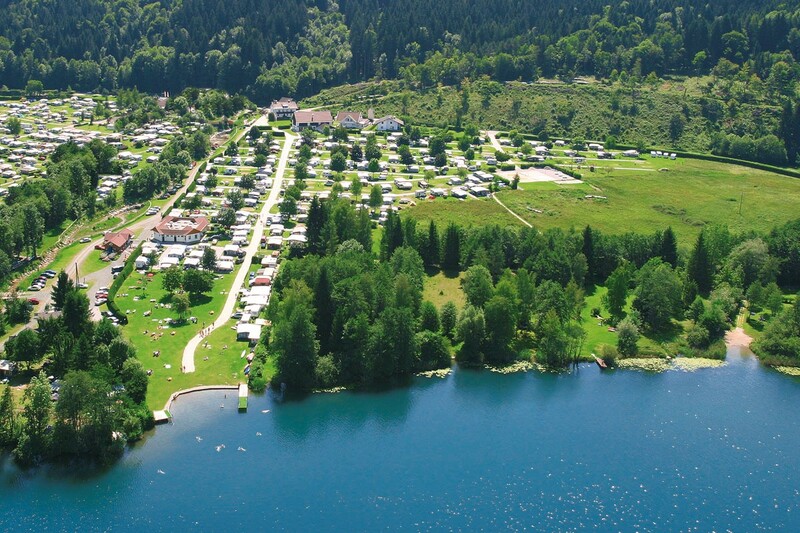 Our family-run naturist campsite is located directly on the Keutschacher See in sunny Carinthia. Three picturesque bathing beaches invite you to swim between water lilies and reed belts. 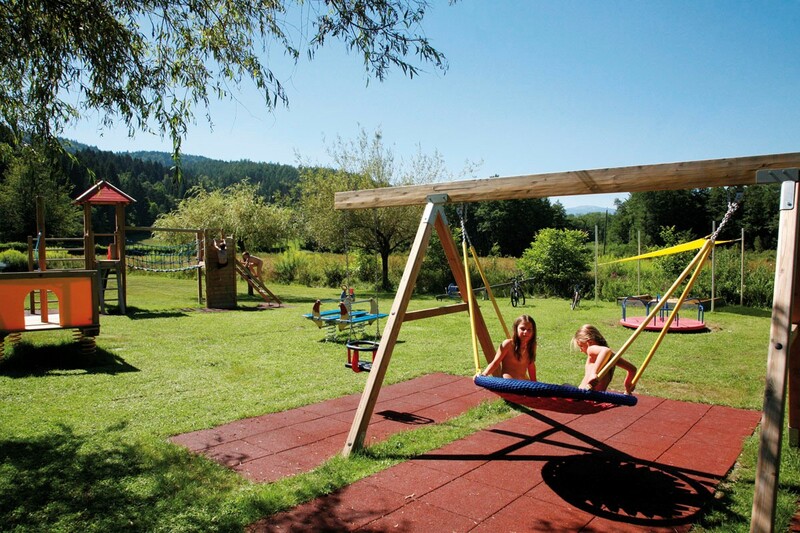 Our pitches (with Wi-Fi, electricity and TV connection) are spacious parceled and are located on a well-kept lawn with shady trees. 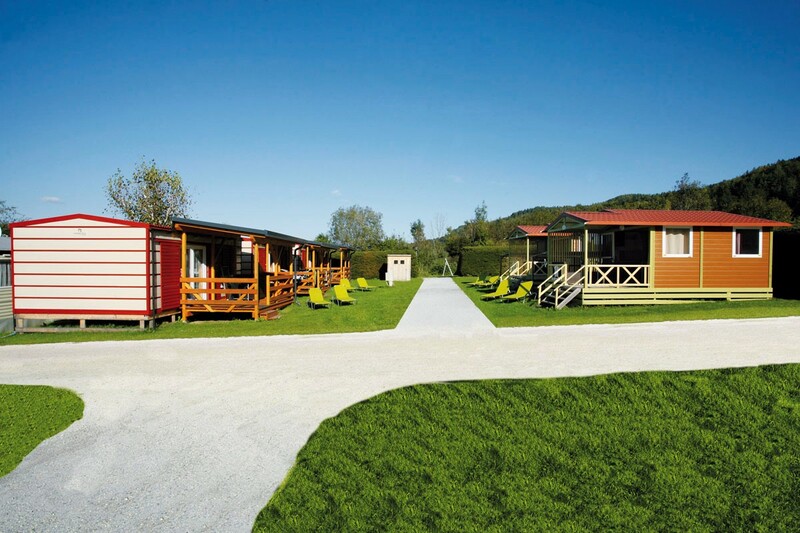 Comfortable mobile homes and rental caravans complete the offer. Incidentally, the Müllerhof is excellent – with the quality seal of the province of Carinthia.